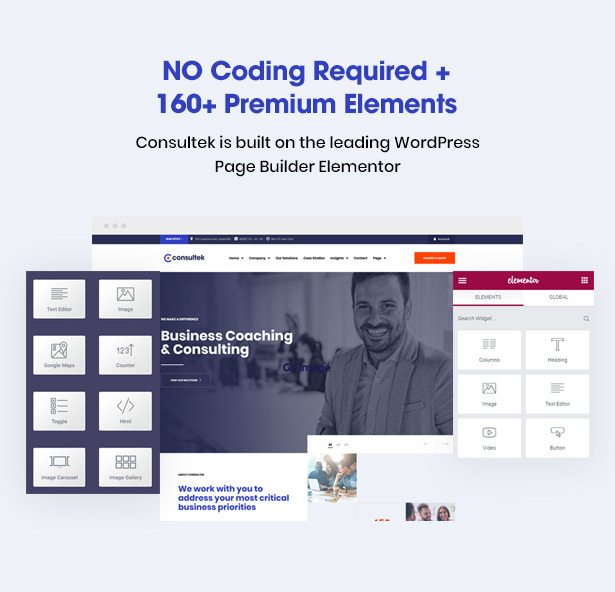 Consultek is a modern & dedicated Consulting Business WordPress Theme. If you’re financial advisors, insurance brokers, accountants, lawyers, consultants or you’re running a business related to consulting & finance industry, this theme is specially designed for you. 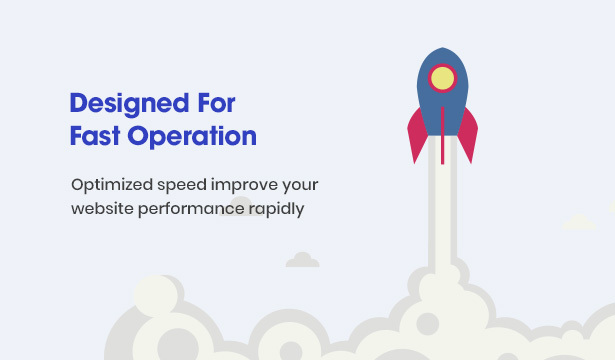 It comes with multiple premade homepages, numerous inner pages & elements with impressive case studies, solutions, insights for a stunning consultancy website. 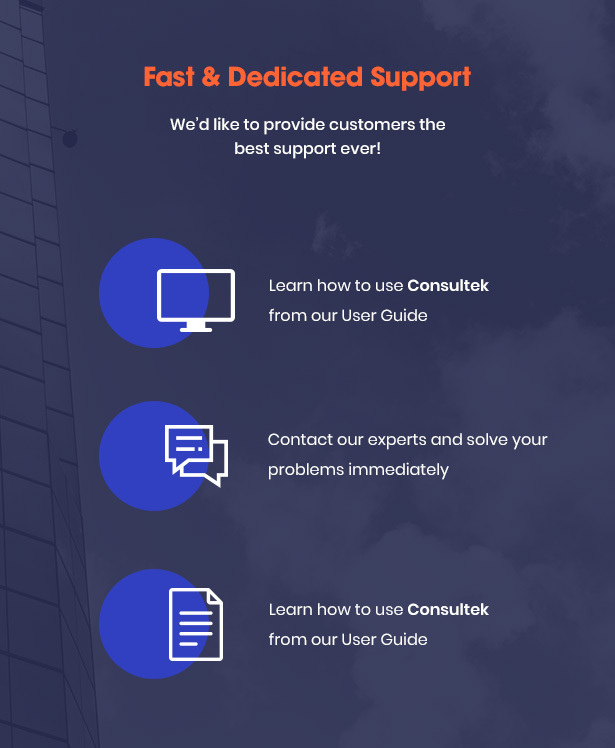 Consultek is perfect to show off your business coaching & consulting, personal advisor services, advanced analytics & solutions for business growth, etc. 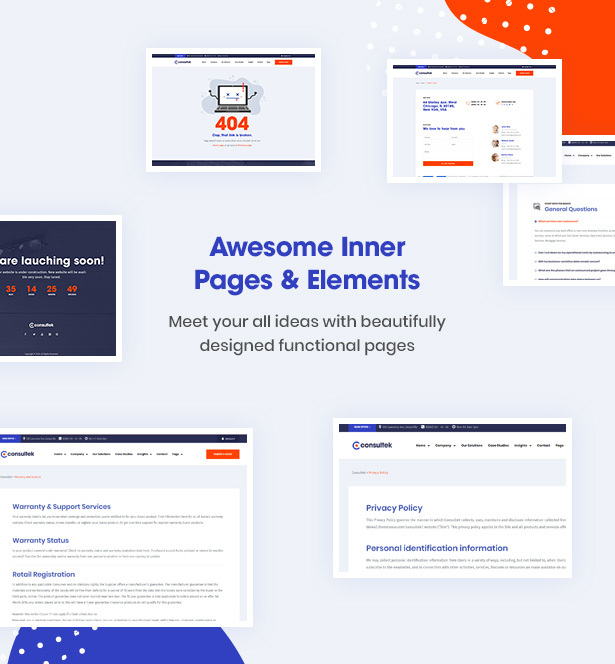 This WordPress theme is compatible with the best drag and drop page builder – Elementor, Revolution Slider and other advanced theme plugins & options. 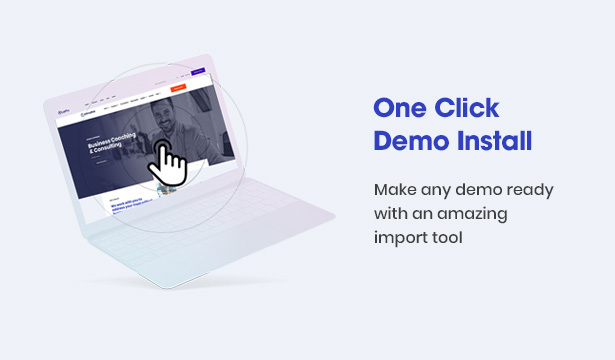 With the powerful import tool, you can get any consultancy homepage demo easily by 1-click. Moreover, it’s flexible & easy to customize with advanced live customizer, responsive on any screen. 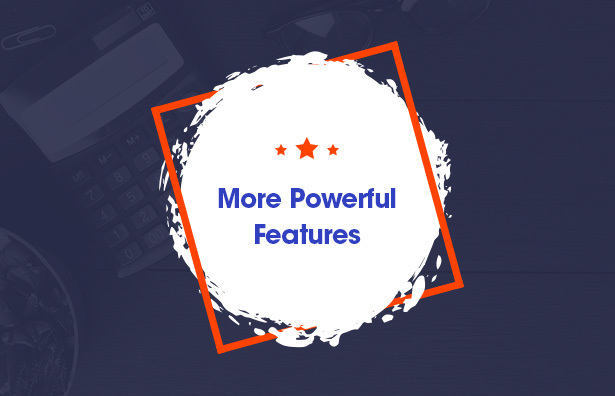 And so much more incredible features that we can’t miss out. 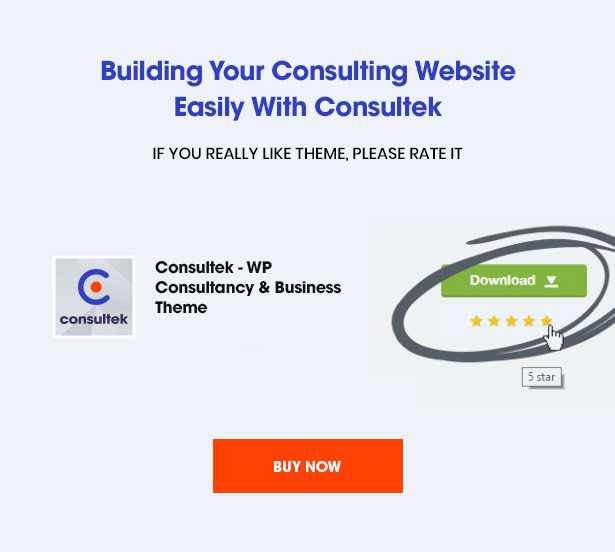 Let’s explore what makes Consultek become an inspiring & feature-rich WordPress theme for any business such as startup company, finance business, investment firm, insurance firm, corporate company, IT & technology project or marketing agency. 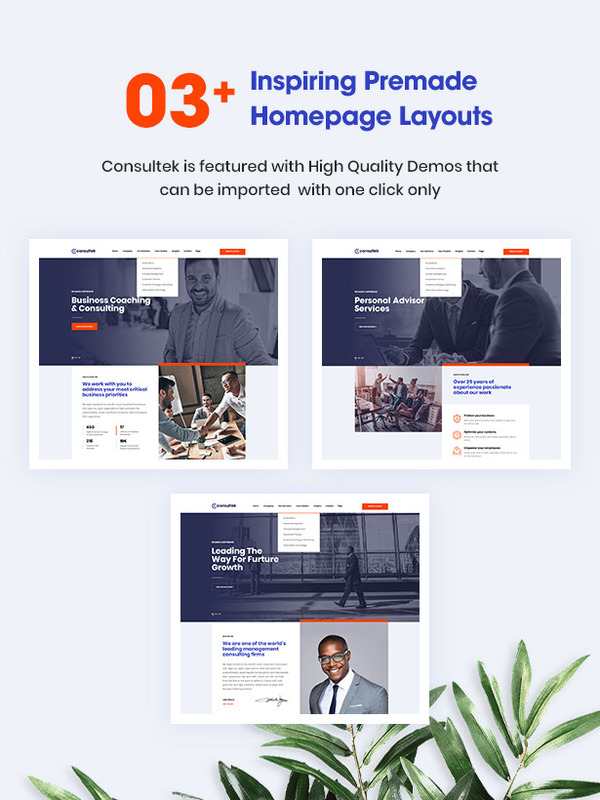 Comes with 04+ alternative homepage layouts, Consultek is perfect for all kinds of consultancy & finance business. Pick yours! Consultek provides you multiple beautiful inner pages & elements to complete your consulting business website. 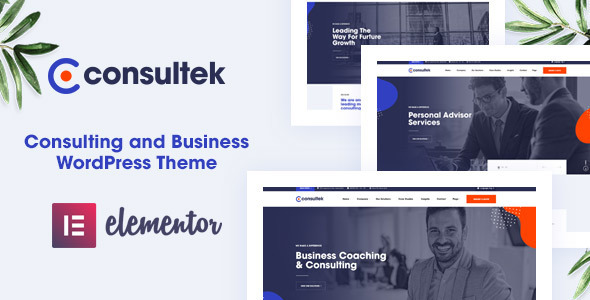 To make your company stand out from the crowd, Consultek Consulting Business WordPress theme offers you many stunning pages. Sharing your information with About Us, Our Mission, What We Do, Awards & Recognition, Our Team & Customer is the smartest way to boost your business credibility. Your consulting company will be more reliable with effective strategies & solutions to business fields. 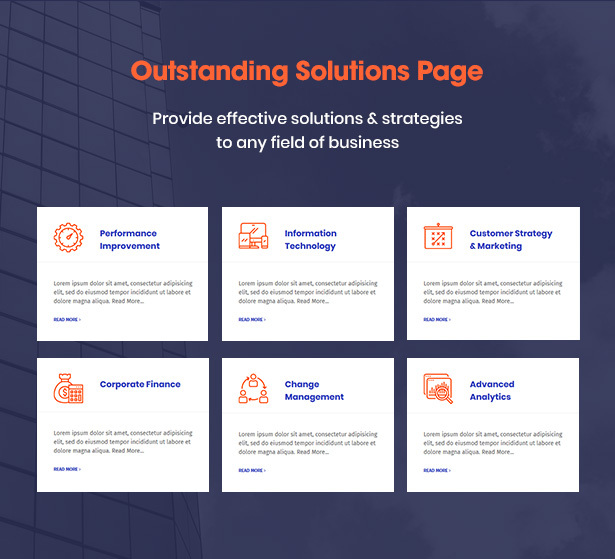 Consultek helps you showcase your solution page professionally. Customers will refer some case studies of your company before deciding to choose your services. 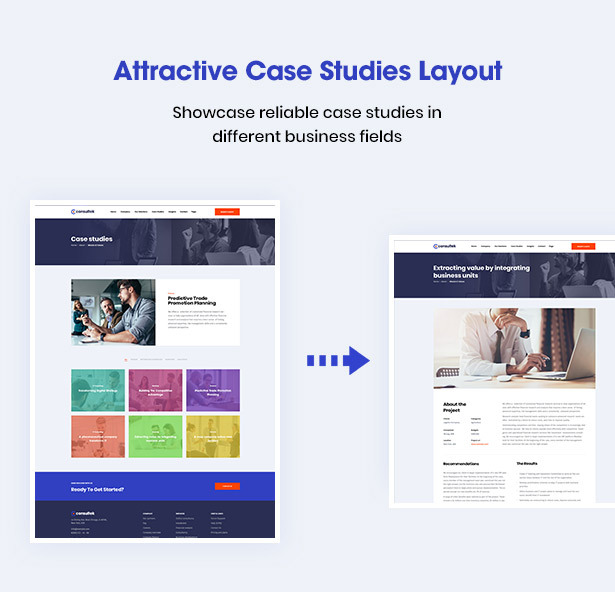 That’s why our theme supports you to create an attractive page to showcase your appealing case studies. If you have no idea to display your insights, come to Consultek. This theme offers you 06+ elegant designs for insight: Grid Flip View, Grid View, List View, Overlay View, Mark-Hover View, Minimal View. Just pick the one you like! The leading WordPress Page Builder Elementor is integrated to help you customize your all unique pages in real-time without coding skills. Consultek is ideal for entrepreneurs who are seeking consulting business service websites. It also is a comprehensive business consulting WordPress theme that offers everything for a powerful website. 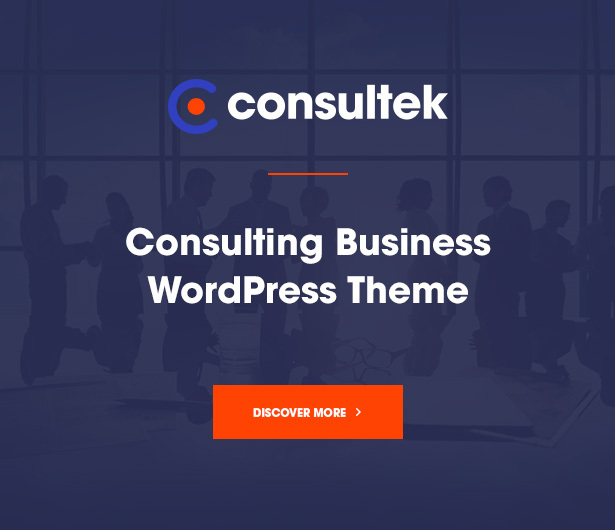 Consultek Wordpress theme for Consulting Business not only performs an appealing appearance but also comes with numerous functionalities to enhance customer experience and power your awesome website. Let’s see how powerful it is! 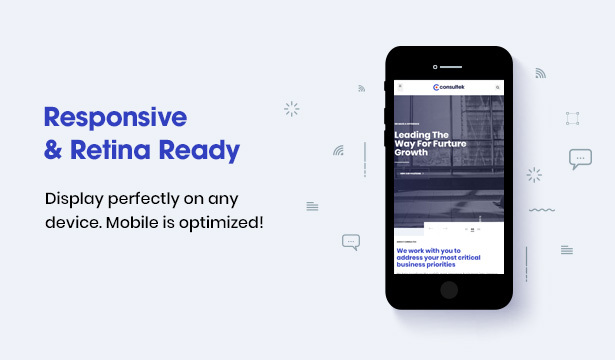 Consultek is a fully responsive layout that fits perfectly on various displays and resolutions. So, no matter what devices you and your visitors use, it will be displayed smoothly. Integrated with a powerful import tool, Consultek helps you set up demo content, theme settings, etc with 1 click. Get your site work exactly the same as demos in a short time. Our theme includes lots of transition effects & options with fully customizable sliders to speed up your website operation. 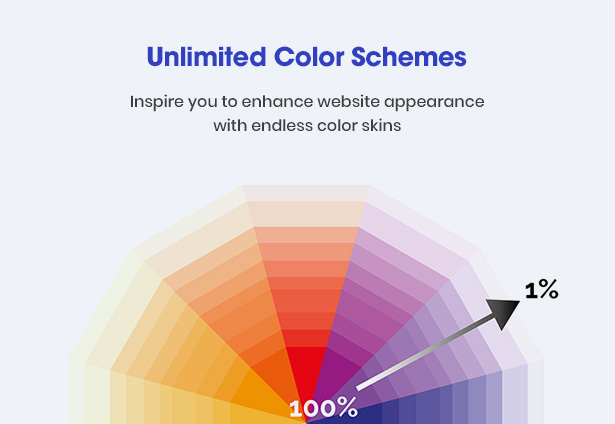 With unlimited color options in admin panel, you can pick any color from popup or paste your code into field to make your website more vivid. 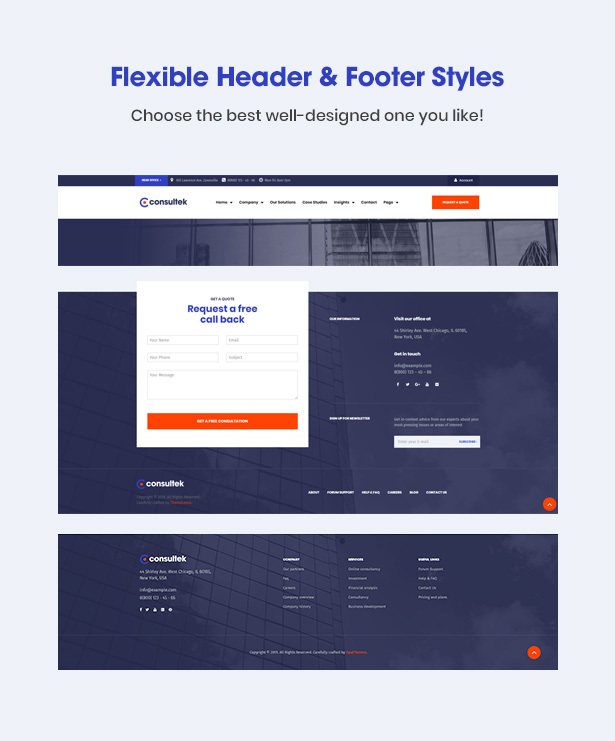 You can customize the header & footer of your website easily in your style or choose any available style you like. 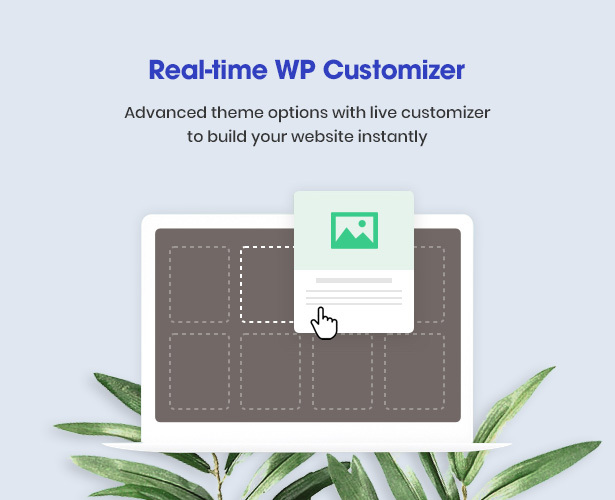 With the advanced WordPress customizer, you can change the look and feel of your website and preview it instantly. 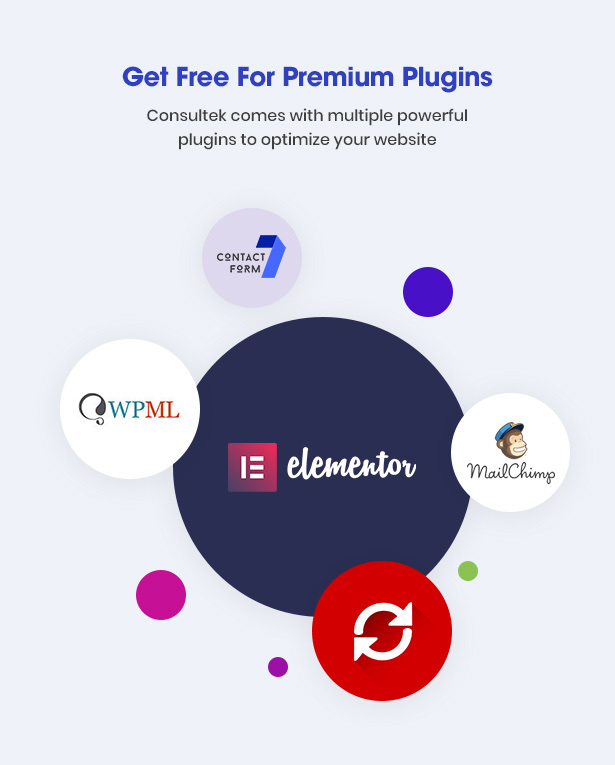 Consultek is compatible with many premium and useful plugins such as Elementor, Contact Form 7, WPML, MailChimp, Slider Revolution, etc. Moreover, the theme is fully SEO optimized to boost your website rank high on search engines. Detailed documentation for installation and usage is ready for you. Also, if you have any feedback and questions for the theme, our dedicated support team will try answer and help you to fix issues as soon as possible.